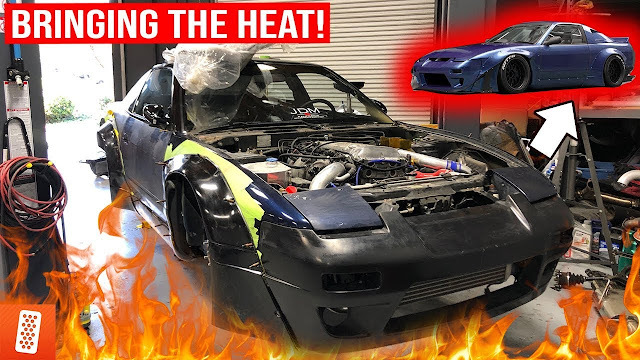 WATCH: With the motor out of the car, a lot more is possible and we can begin to tackle smaller issues to get the RX-7 closer to #MickeySpec. One of the problems with FD RX-7 shifters is they get sloppy, wear out, and eventually break. 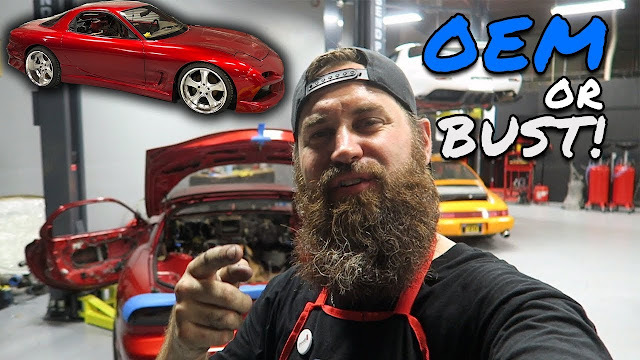 So today Mickey sourced some parts and he's going to walk us through on how to do it!